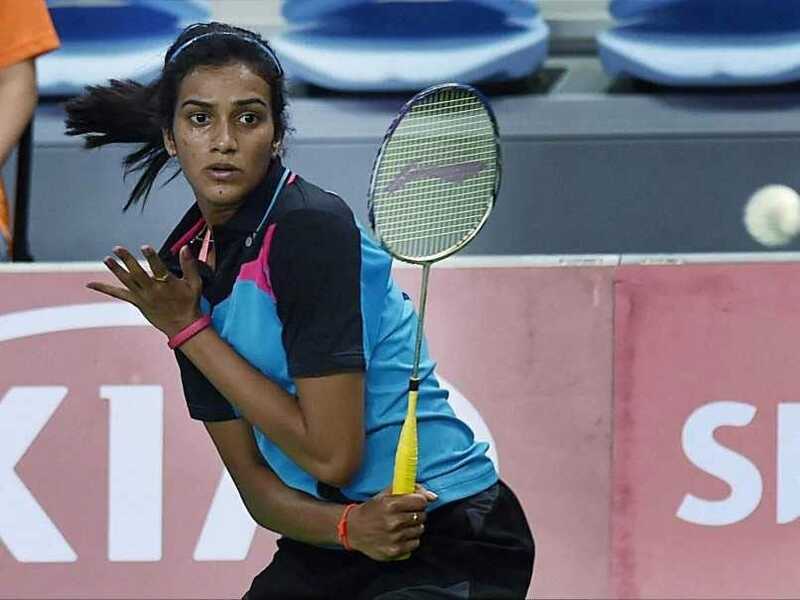 India ace shuttler PV Sindhu crashed out of the Japan Open after losing her second round match to China's Fangjie Gao. The Rio Olympics silver medallist suffered a 18-21, 19-21 defeat to her Chinese opponent. 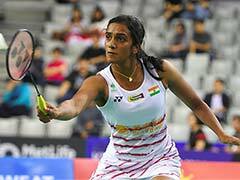 Sindhu, who won a silver medal at the recently-concluded 2018 Asian Games, had won her first round match on Wednesday against World No. 13 Sayaka Takahashi. She edged past Takahashi 21-17, 7-21, 21-13. In men's singles, HS Prannoy was knocked out after losing 14-21, 17-21 to Indonesia's Anthony Sinisuka Ginting in Round 2. 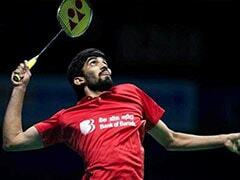 In the other men's singles match, seventh seeded Kidambi Srikanth outclassed unseeded Vincent Ki Wing Wong from Hong Kong 21-15, 21-14 in a match that lasted for 36 minutes to advance to the next round.